The epitome of US top 40 radio in the 1960s must surely be the deep, fast-talking voice of Dan Ingram and those fabulous PAMS jingles where every link reinforces the station brand. "It's 20 WABC minutes to 7". Cue jingle "Dan Ingram." It was a style and pace that must have influenced a generation of US jocks and even permeated to Britain via the offshore pirates who were encouraged to listen to tapes of those WABC airchecks. 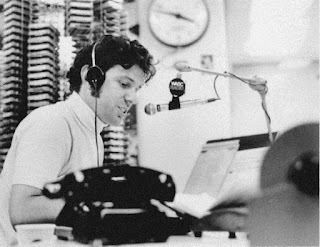 Dan Ingram's radio career had started in 1958 but his greatest on-air reign was at WABC beaming out across the eastern seaboard from the studios in New York City from 1961 to 1982 alongside other legendary voices like Ron Lundy, Cousin Brucie and Harry Harrison. 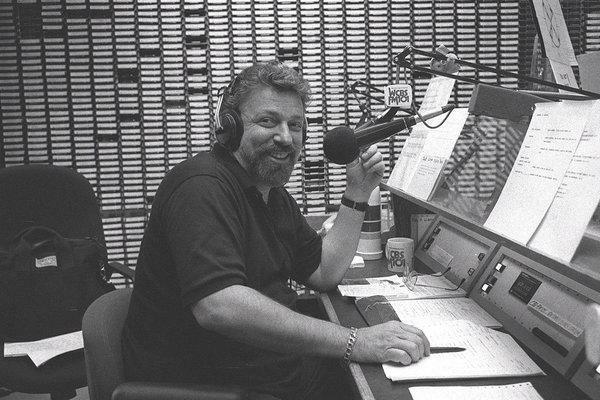 When the station flipped formats to talk radio he would eventually find a new audience at WCBS-FM until his retirement in 2003. The news of Big Dan's death was announced this week. Thankfully there are dozens of recordings of Dan online but here's a scoped aircheck I have from late 1976 with his show punctuated by JAM shotguns. JAM Creative Production head and lifelong Dan Ingram fan Jon Wolfert wrote this tribute. 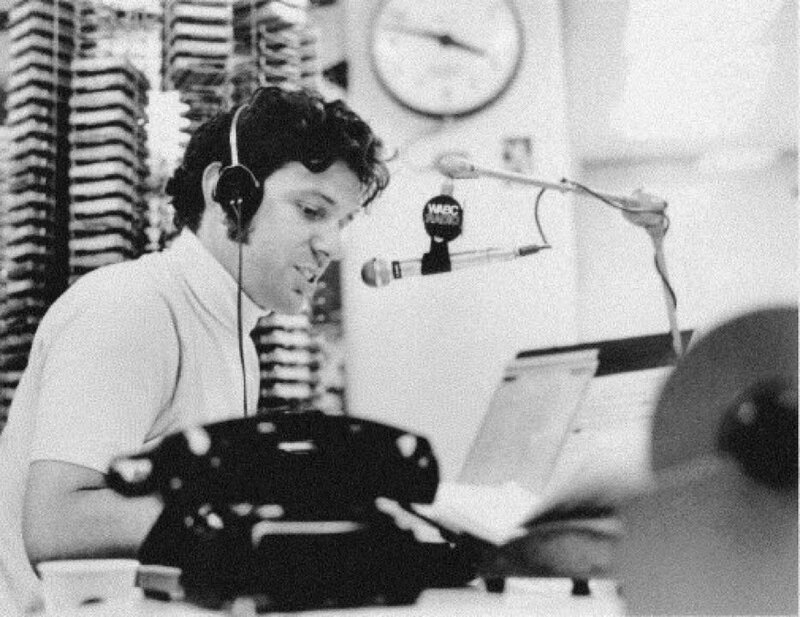 I grew up hearing this man's radio show on WABC New York in the 60s. He influenced everything from my love of radio to my sense of humor. There were many days when listening to him after school was the best thing that happened. Fortunately, in later years I got the opportunity to tell him so and thank him. At JAM we sang his name in jingles many times. He narrated several of our demo tapes. We even worked together on a syndicated radio show for a while in the 80s. 'Big Dan' was simply the best top-40 DJ of all time. He influenced countless people in our industry, and touched millions of listeners. His ratings in the afternoon are legendary. I'm sure you will find tributes all over the web today that will explain the details, and they are well deserved. There will never be another with his wit, timing, and feel for the medium.. Dan Ingram was truly one of a kind. Our condolences to his family. Bye now, Kemosabe. And thanks again. You can read and hear more about Dan on the musicradio77website. Allen Sniffen presented a tribute programme yesterday and there's also a 6-hour Rewound Radio special from 2016. This coming weekend Rewound Radio will feature a selection of Dan's show at WABC and WCBS-FM.